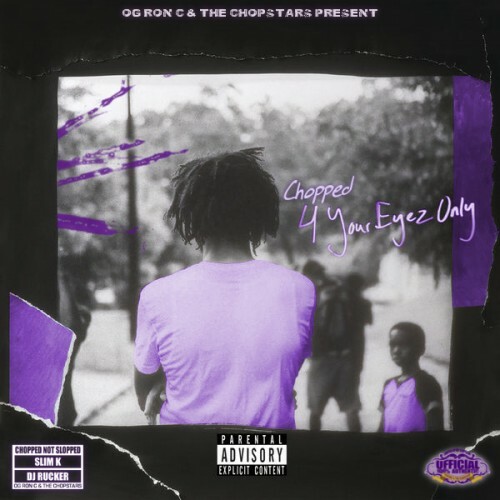 Follow @LiveMixtapes, @SlimK4, @TheRealDJRucker, @TheChopstars & @JColeNC! Why do people enjoy listening to screwed up music?? Why is this a thing? ?